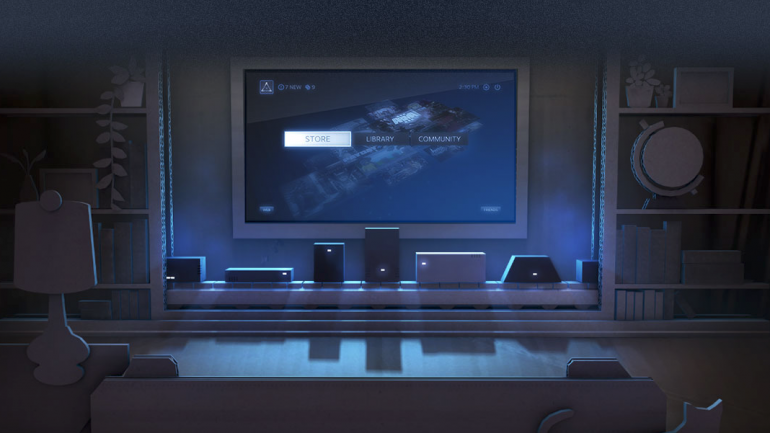 Valve has removed its Steam Machine product page from the Steam platform. The change was apparently made two weeks ago, but went unnoticed until recently. 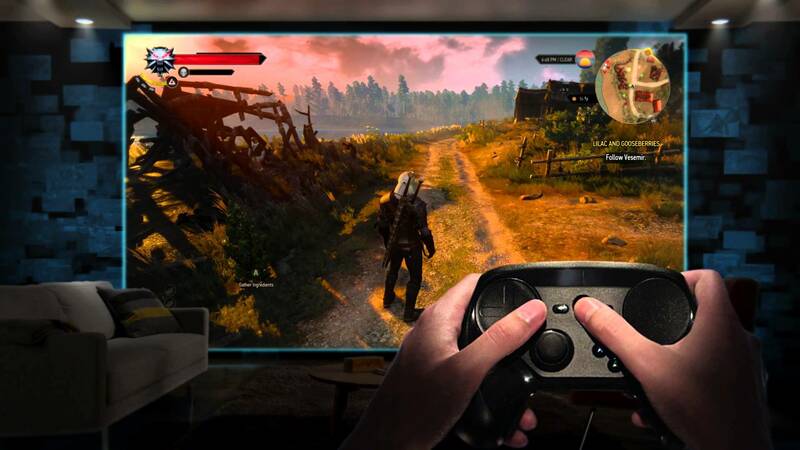 However, Pierre-Loup Griffais, an employee of the company, took to the forums to reassure Linux gamers that the company is still looking to improve gaming on Linux. The removal is specifically for Valve’s own Steam Machine, and not the others made by third party manufacturers. Griffais freely admitted that the page was taken down due to low traffic; and that Steam Machines “aren’t exactly flying off the shelves”. Despite this, he pointed out that Valve learnt a lot from building the Linux powered gaming machines. The company is also expanding its investment into the Vulkan graphics API (incidentally, it has already announced Vulkan for MacOS and iOS). There’s no real loss in the removal of the Steam Machine, seeing that it was never really available in Malaysia to begin with. Which is likely why the change went unnoticed on this side of the world. Linux gaming isn’t really much of a thing either. No matter how much Valve CEO Gabe Newell wants to use it as an alternative PC platform. Although, it was good to see the company at least experiment with a new product. That said, Steam still lists a couple of Steam Machines from third parties, including the Alienware version that hasn’t been mentioned in a long time.